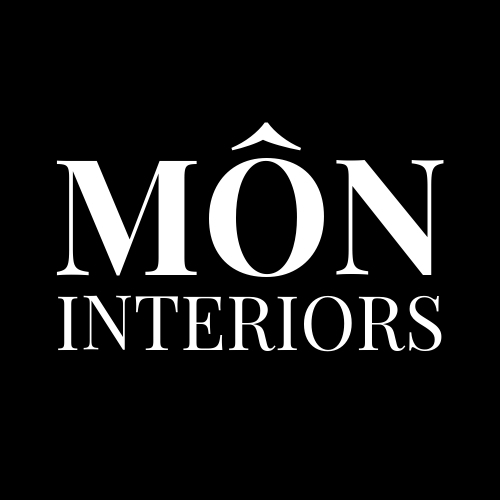 Having built a strong following over on Instagram, Mon Interiors has transformed into a place to feature spaces that catch your eyes, hints, tips and a showcase for talented creators that deserve to be seen. Jennifer of Mon Interiors has worked in the property industry for the last 5 years, specifically lettings, investment, project management, and design. It all started after she pursued a Law and Accounting & Finance degree at University, where she joined North Wales’ leading student accommodation provider before progressing to work with one of the UK’s leading property investment and management groups, to chase her passion for property development and design.